When we think of the word “eco-friendly,” images of freshly paved bike paths and rows of solar panels typically come to mind. 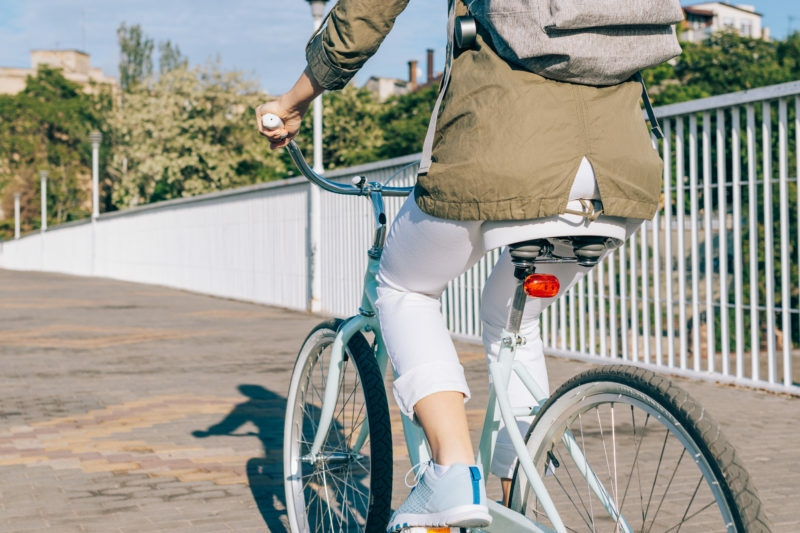 While using alternative sources of energy and pedaling to work are great ways to contribute toward reducing your carbon footprint, it’s also important to take advantage of less obvious opportunities to help the environment. The production, distribution, and disposal of solid wood furniture has a massive impact on the world. From deforestation practices to pollution caused by manufacturing plants, wooden furniture hits the environment from a variety of angles. People often overlook the importance of the Earth’s forests. On top of providing oxygen for the planet, forests serve as a protective shield for local communities by easing the effects of climate shocks. For example, mangrove forests have the ability to hold back storm surges and floods brought on by hurricanes, by reducing wave damage and limiting erosion. 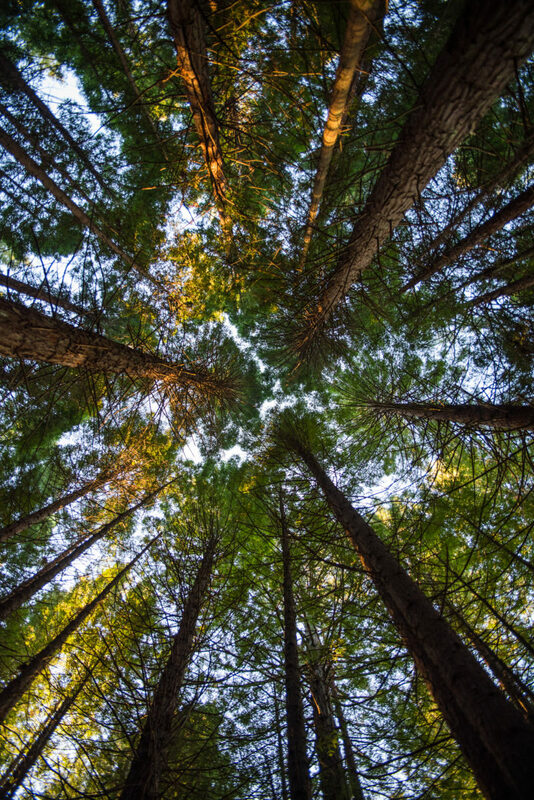 Forests are also one of the world’s largest carbon sinks, taking in more than 2 billion tons of carbon dioxide each year. Yet, while 7.5 billion virgin forests once covered the Earth, loggers have cut down nearly half of those, leading to harmful results like rising CO2 emissions and climate change. 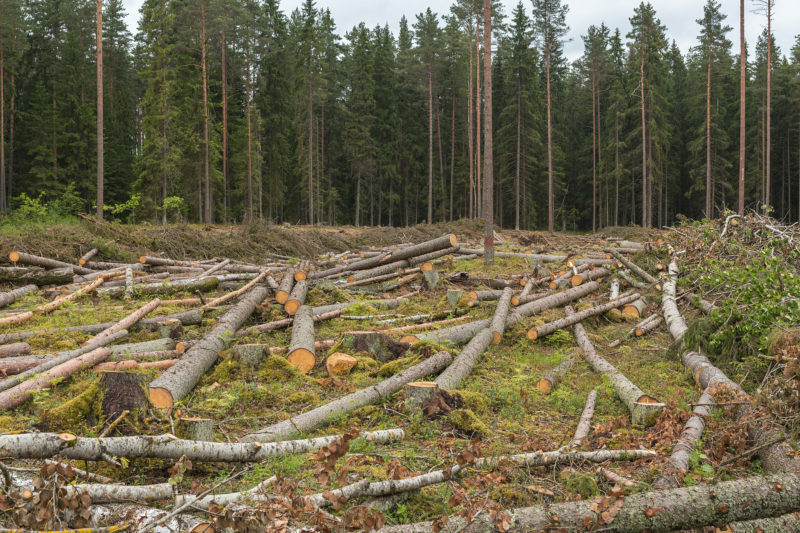 With 40 million additional acres disappearing each year due to clear-cutting and unsustainable logging operations, it’s imperative to look toward more sustainable practices to reduce deforestation around the world. Industrial pollution impacts the public’s health through the release of harmful particles from manufacturing waste that stay in the air or remain on the ground. In fact, the World Health Organization attributes 6.5 million deaths to air pollution every year. When manufacturers burn fossil fuels to create their products or power their plants, they emit harmful gases, including carbon dioxide and sulfur dioxide, that increase greenhouse gases and lead to global warming. 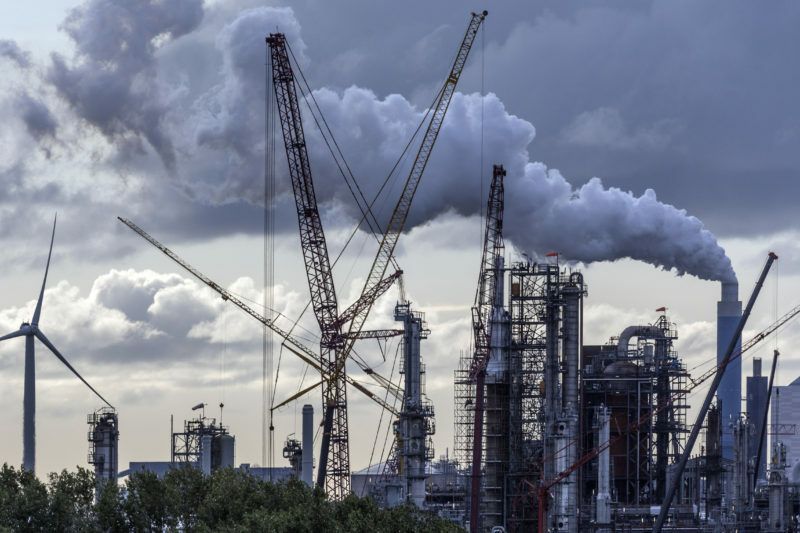 Air pollution has also risen to dangerous levels in some highly populated cities due to factories emitting pollutants in close proximity to humans. Because some wooden furniture manufacturers use chemicals to treat and finish their products, they’re often left with highly toxic waste. As a result, these chemicals can find their way into water sources after disposal and cause damage to local ecosystems, while also contaminating drinking water. 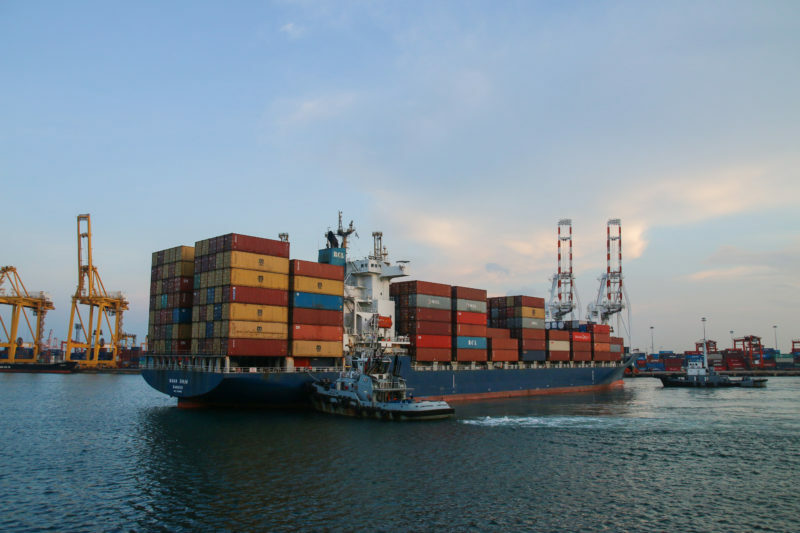 The human and environmental costs of shipping from overseas manufacturers are vast and far-reaching. Because low-grade marine fuel oil contains 3,500 times more sulfur than road diesel, large ships contribute a great deal to air pollution. Scientists estimate that shipping emissions cause at least 60,000 cardiopulmonary and lung-cancer deaths across the globe each year with an annual health care cost of $330 billion. After the wooden products reach land, commercial trucks transport items across the United States. In total, the U.S. transportation sector contributes 26% of the country’s greenhouse gas emissions, while trucks emit 530 million metric tons of CO2 every day. 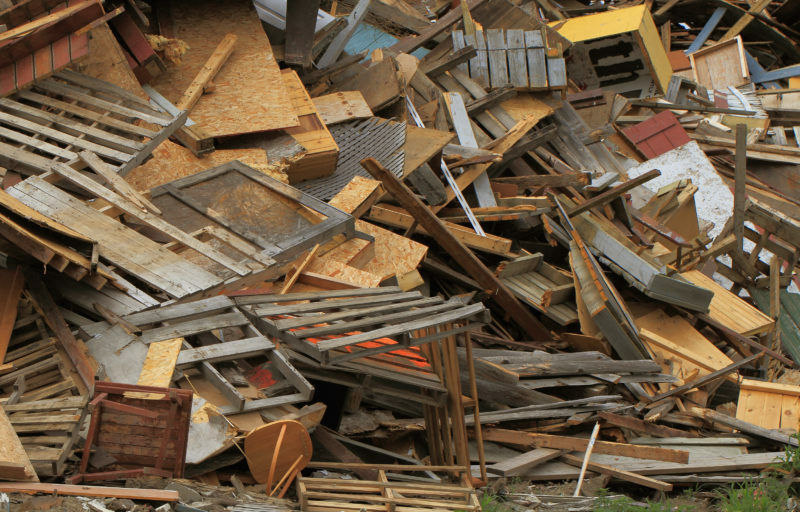 After a consumer purchases their wooden furniture and uses it for a time, it’s most likely thrown in the trash and taken to a landfill or other waste-disposal site. According to the EPA’s most recent Municipal Solid Waste report, the United States sent 11 million tons of wood to landfills, while only 2.6 tons went to recycling plants during 2014. Because wood is a biodegradable organic matter, it eventually decomposes and releases methane, an extremely potent greenhouse gas linked to increased global warming. When rainwater falls over a landfill site, the organic and inorganic compounds dissolve and form toxic substances that can contaminate local groundwater and kill aquatic life. One way to improve the environment and eliminate potential causes for global warming is to take advantage of eco-friendly alternatives for manufacturing and purchasing outdoor furniture. 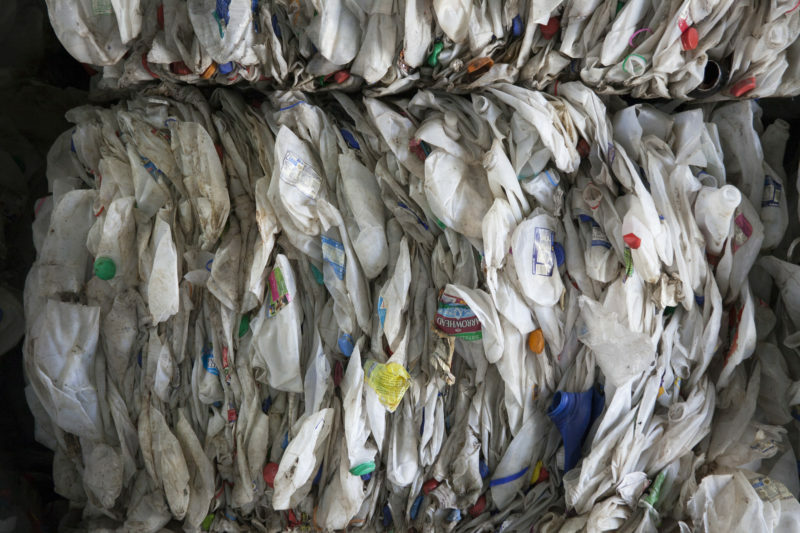 By using sustainable resources like High-Density Polyethylene (HDPE), a raw material recycled from everyday household items like milk jugs, laundry detergent containers, and bottle caps, companies can reduce their environmental footprint. Through its use of HDPE lumber for all products, Trex Outdoor Furniture is fully committed to helping the environment. Because HPDE lumber is recyclable and each piece of furniture contains at least 95% HDPE, almost all of our products’ weight is reusable, which mitigates the need for landfills. In fact, we manufacture every table, chair, and bench right here in the United States and use locally sourced HDPE materials. This helps to lower CO2 emissions related to overseas shipping and keeps our carbon footprint to a minimum. 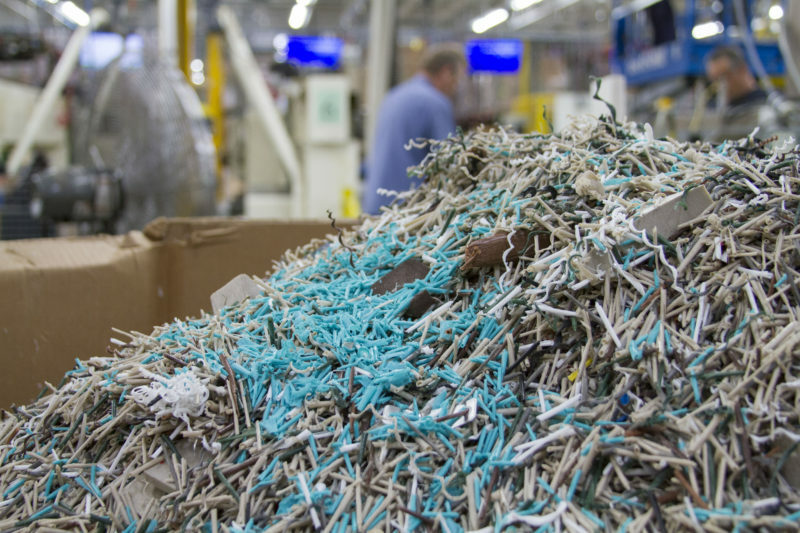 We also reclaim 99% of our factory waste, allowing our operations to keep landfill use and the potential release of pollutants to a minimum. 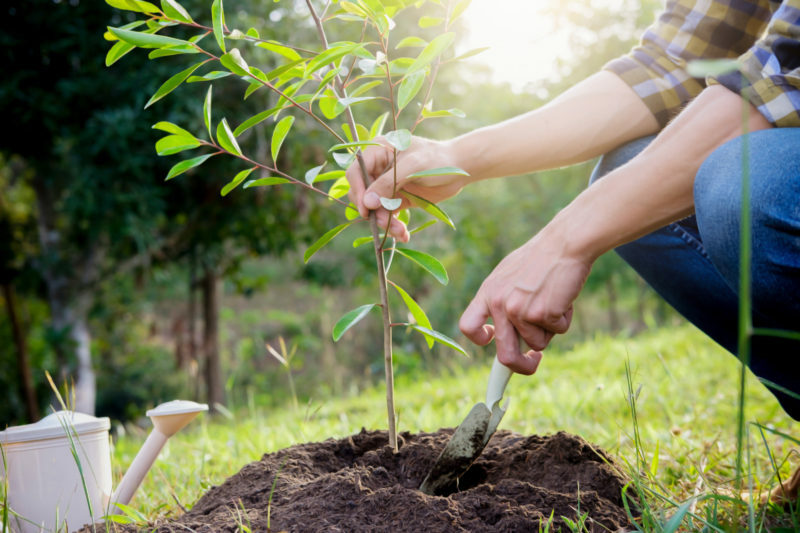 To combat deforestation and promote sustainable farming, at Trex Outdoor Furniture, we’ve partnered with Trees for the Future, an organization that changes the world by planting trees and helping impoverished families use sustainable farming techniques. For every individual piece of furniture sold, we send a donation to Trees for the Future that allows them to plant another tree. Click here to learn more about how one piece of furniture can make a global impact and to read more about our mission to help the environment. very good information and nice post I like this information.